She came into my life the year your father left. They breathed the same air in my world for 3 months. For 3 years since he died I’ve been waiting on profound insights. For 18 days since she died I’ve been waiting on profound insights. 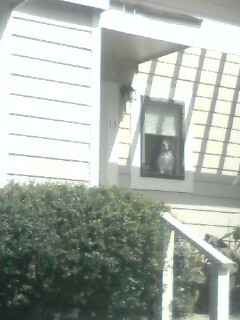 Thread 1: Lucy saved me Tuesday and Wednesday from coming home to an empty window where Poppy used to sit, faithfully waiting for me (Picture 1). 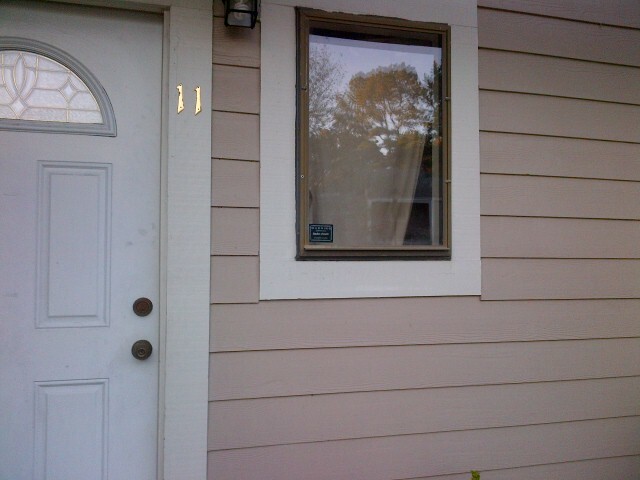 Yesterday, there was only an empty window and a slit in the curtains that Poppy would poke her head through (Picture 2). 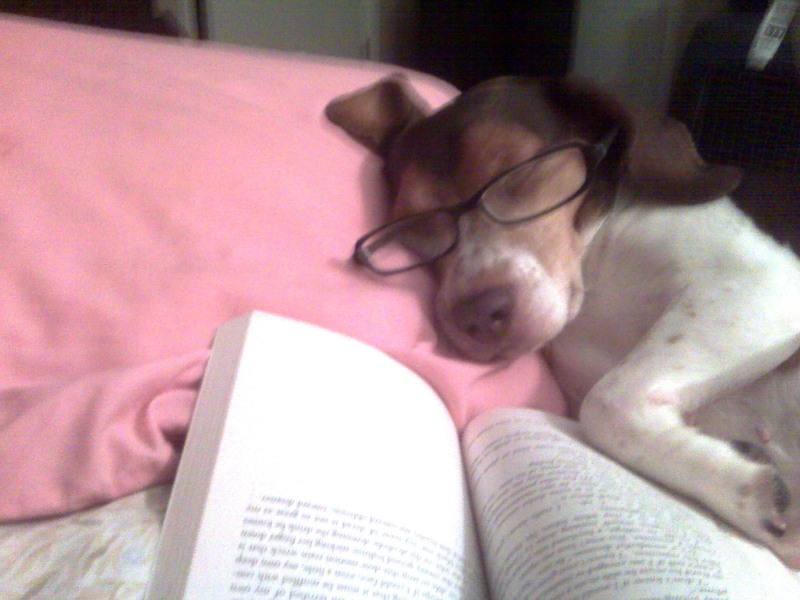 Thread 2: The other day I was looking through Poppy pictures and came across a few I’d taken as a joke: I’d put my glasses on her and a book in front of her. Silly but cute. See Picture 3. 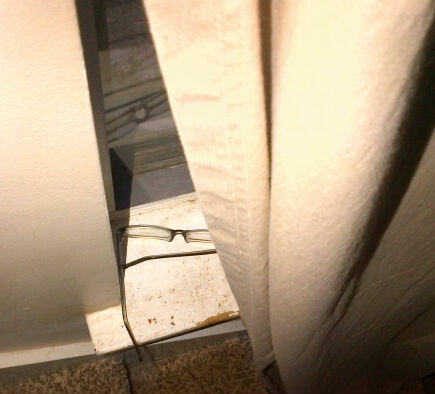 Thread together: As I came down the stairs this morning, the slit in the curtains was open to reveal my glasses looking out of the window (Picture 4). I had lost them in one place or another and have no idea how they got there, but it meant something to me. A small sign perhaps that my Poppy is still watching and waiting for me—as diligent and faithful as ever.